Valentine’s Day has always been special in my family. Great Aunt Jan always made the day special for me, despite not getting a Valentine of my own until college. It usually meant a card, some candy or a special treat and usually a book I really REALLY wanted (or sometimes a movie). I enjoyed shopping for Valentine’s Day cards in school, and the class art project of making a valentine box and carefully adding a card for each person, along with their names and a special treat. As an adult, I’ve usually made certain my coworkers get a little something for the day, too. My husband will usually plan a special dinner reservation the day before or the day after–which means that the day OF Valentine’s day, we cook at home. Which brings me to something very awesome. 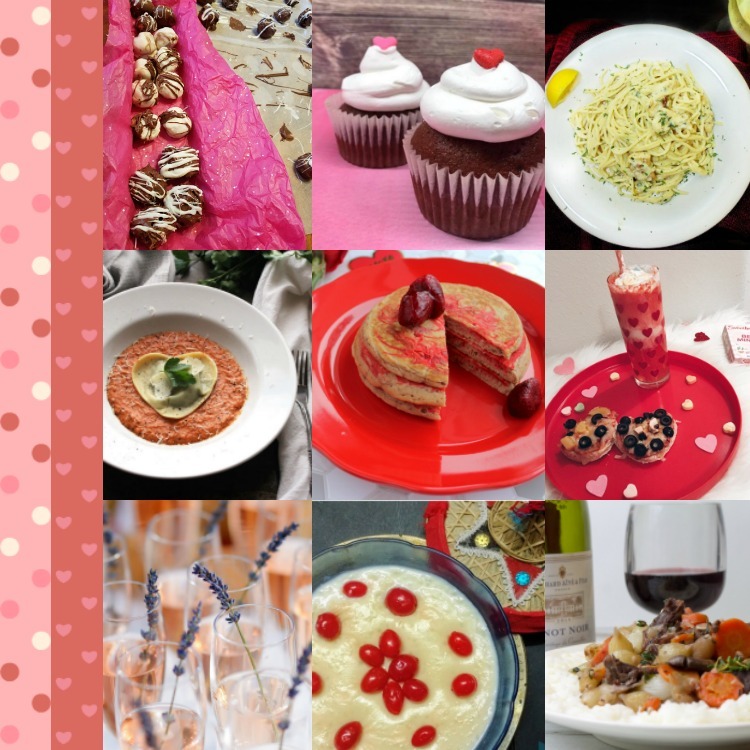 I have joined up with some really amazing bloggers in a Valentine’s Day Recipe linkup. Please check out the following blogs and support them. 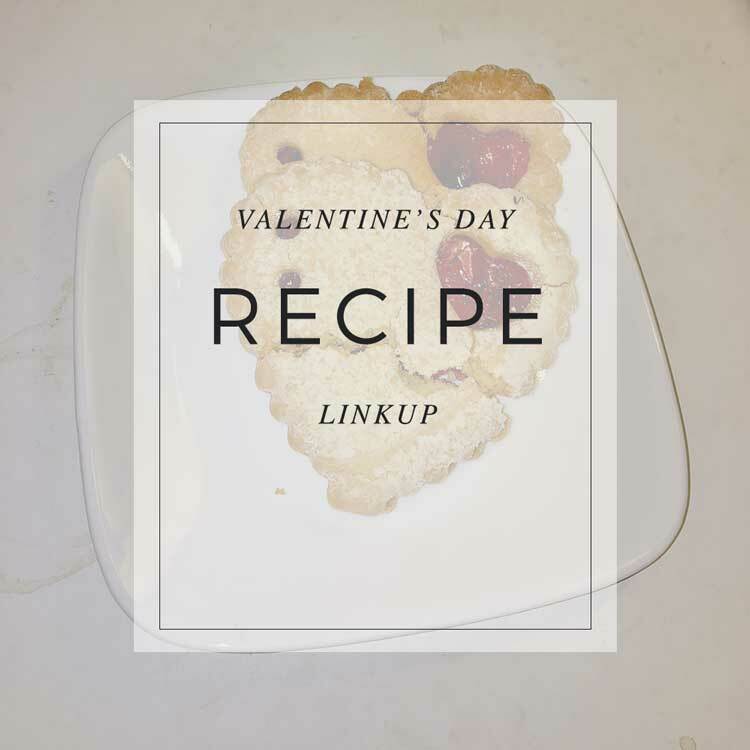 Please share your favorite recipe from the linkup below–or let me know about what you could do to put one of your interests into a Valentine’s day celebration. I love carbonara. Craving it now! I hadn’t been a fan of it before this recipe! The Chicken Carbonara looks divine! It’s a dish we’re trying–looks yummy!